I know it's late(early? ), but I'm feeling really excited!! I've just finished coloring the first layer of my blog banner picture!!! 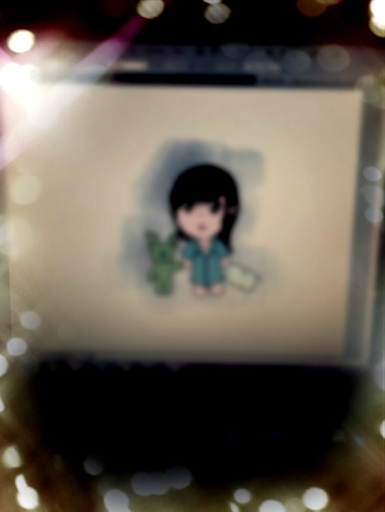 Want to thank my junior Poheng for doing me this super ultimate favor of drawing the Chibi version of me!! and scanning to me!! Omg I'm still feeling super excited as I'm typing this post!! But for now, it's LALALAND time! !